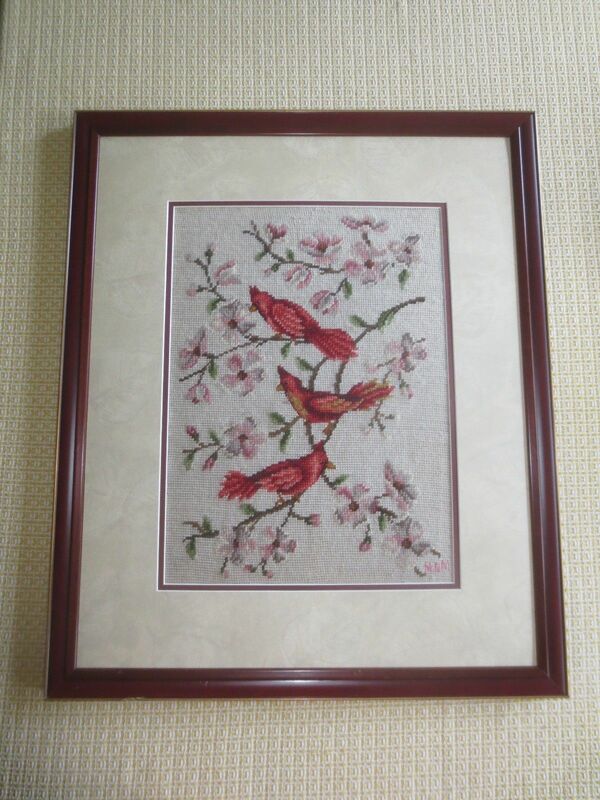 Wood Framed Double Matted CARDINALS PERCHED ON DOGWOOD BRANCHES NEEDLEPOINT PETIT POINT (Cardinals beaks breast) Wall Hanging that measures 20 1/2" x 25". 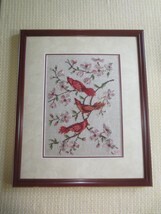 The widest matting is a faint leaf design print. 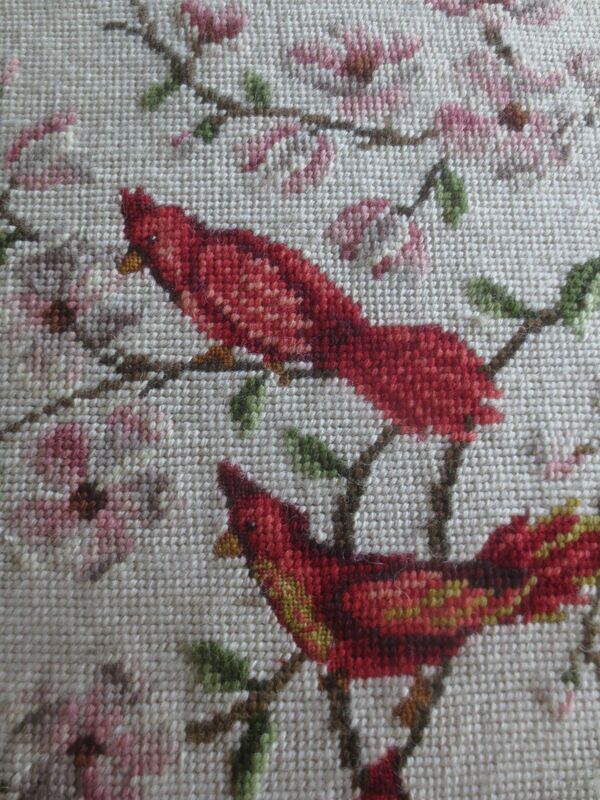 The Needlepoint, which is beautifully done, is in very nice, clean condition - was originally covered with glass. 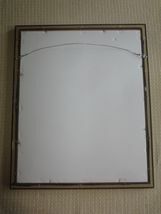 We removed the glass to reduce shipping weight and to insure a safer delivery. Glass can easily be replaced, if desired. 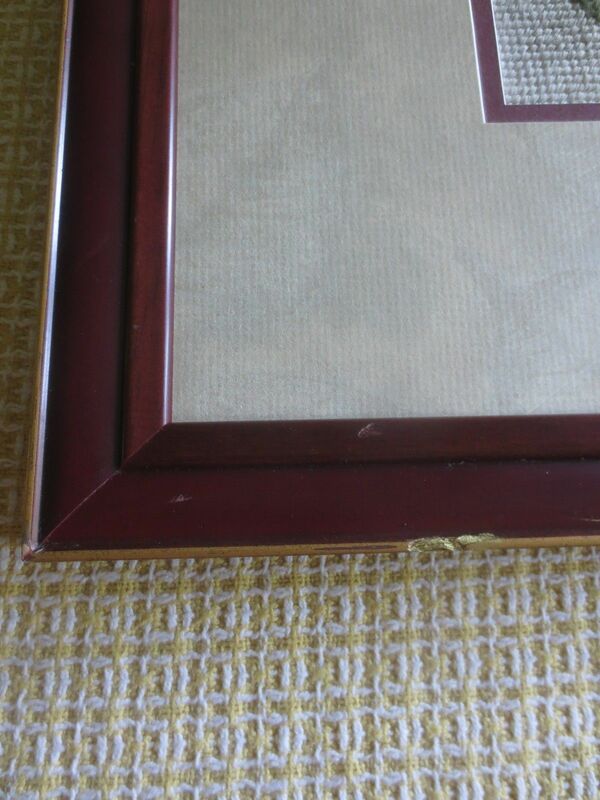 Frame shows very little wear. Please check out our other items for sale in our Store. New and Vintage items are added several times each week. Save us as a “Favorite” and receive notification of new listings. 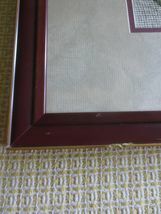 Our items are mostly Vintage and acquired at Estate Sales, Tag Sales and Flea Markets. As such, they may not be as perfect as a new item, although many are. 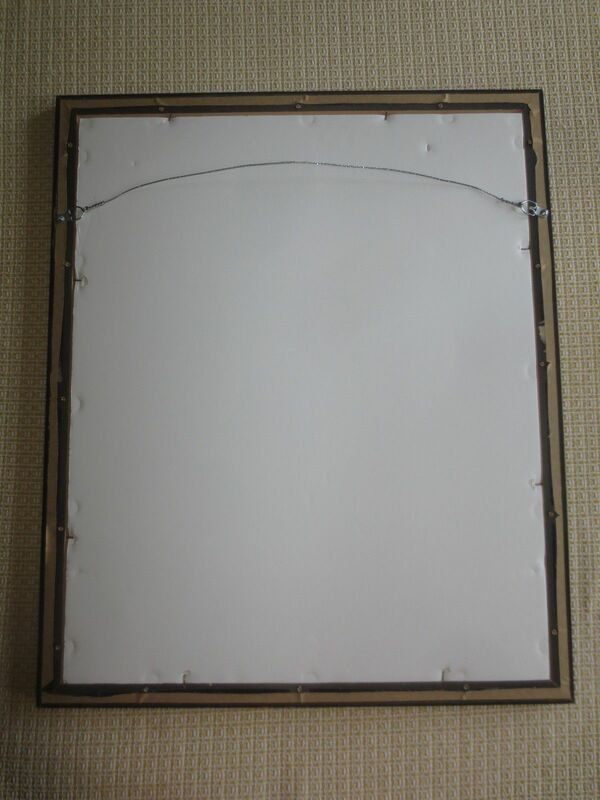 We do our best to accurately describe the item and the condition. 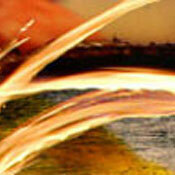 We sell all types of items and profess no particular expertise in any of them. We encourage all prospective bidders to ask questions. Our goal is to offer quality items and provide the same level of customer service that we appreciate and expect as buyers. If for any reason, we have not accurately described an item, please contact us for resolution before leaving Feedback. Our goal is to earn all 5’s on our Feedback. If you don’t feel we have done that, please contact us so we can resolve any issues. We will gladly combine items for shipment to save on postage and packaging fees whenever possible. For multiple item sales, we will invoice you the combined shipping and handling fees to save you money. Please give us a day to prepare multiple item packages. PAYMENT IS DUE WITHIN 5 DAYS OF THE END OF AN sale/SALE. If payment will be delayed, please notify us. We prefer to work with our customers directly and not get involved in requesting payments. EBAYERS FROM CANADA, UNITED KINGDOM, GERMANY, EUROPE, JAPAN AND AUSTRALIA, PLEASE CONTACT US FOR RATES BEFORE PLACING YOUR BID. THANKS FOR LOOKING. GOOD LUCK BIDDING.